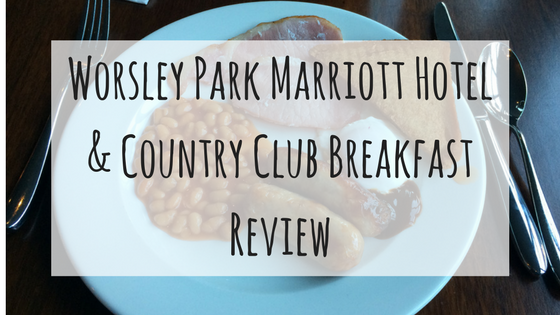 I was recently asked if I’d like to visit the Worsley Park Marriott Hotel & Country Club for breakfast. Now, if you know me, or if you know my husband, you will know that we love food. So this was an offer I was not going to turn down.